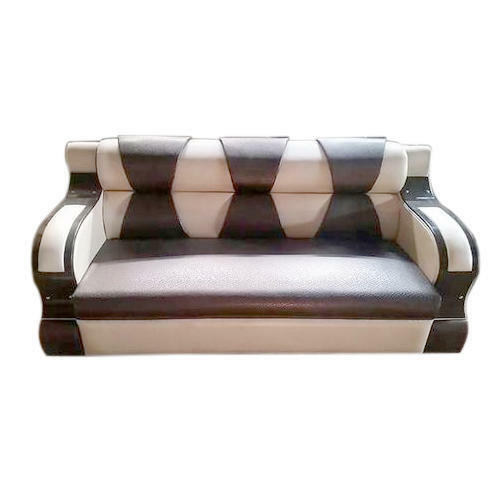 Owing to the efforts of our dedicated team of professionals, we have been constantly engaged in offering the best qualityThree Seater Sofa. To accomplish an apex position in the market, we are Manufacturing the latest range of Modern Sofa, Wooden Bed, Designer Headboard, Dressing Table, Office Table etc. Our products play a major role in enhancing the interior.